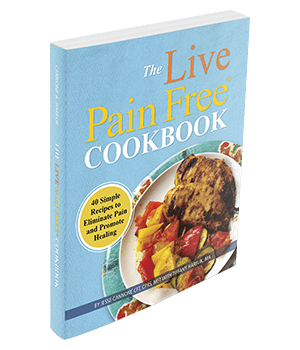 HOW CAN Live Pain Free ® Cook Book HELP? Can Finding Your One "Trigger Food" Cure Your Pain and Inflammation In Just Days? And There's One EASY Step You Can Take To End It Today!